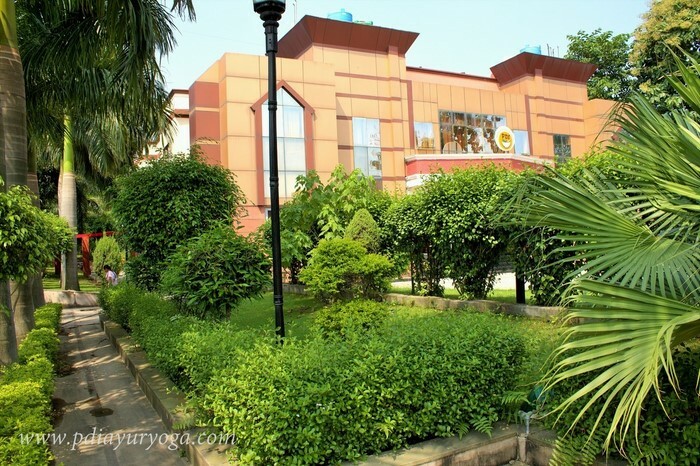 Our Ayurveda Clinic and Yoga Training Center is situated on the Holy land of Haridwar-Rishikesh India surcharged with Healing and Spiritual Energy or the Ganges River and Yogis and Saint live in here. 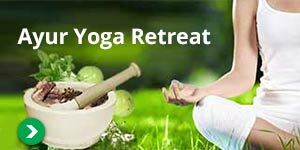 Ayurveda & Yoga training center is a beautiful place to learn About Ayurveda beginner and Advanced level courses, Panchakarma Treatment, Panchakarma & Ayurvedic Technician course, Yoga Teacher Training, Yoga Retreats, or to get relaxed by various Ayurvedic Massage, Panchakarma Therapy and Yoga Detox programs and you can choose more program to recover from your physical pain. Do you want to be a yoga training instructor? Well, if you feel that this practice may be calling your nature and you want to do this in your own way, then 200 hour Yoga Teacher Training, India is the best yoga training course and Yoga Alliance Certified Training that truly helps you to become a good Yoga Teacher. 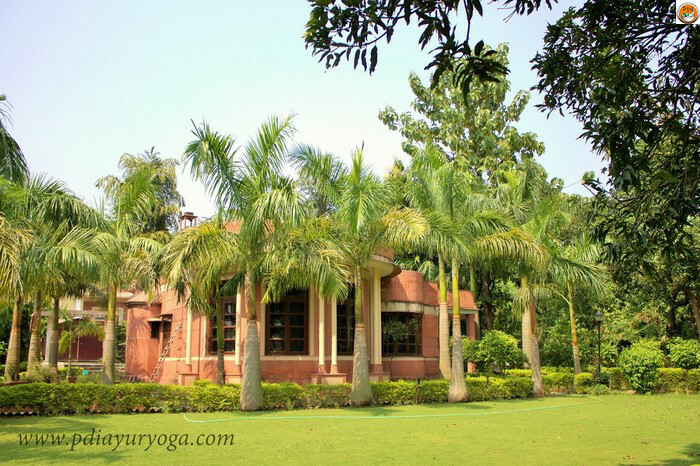 Since before, this Ayurveda & Yoga Training and Treatment Center has been served as a nurturing and beautiful place for those people who want to be connected with their inner lines, empower themselves, find freedom to express their emotions and also to reconcile their physical pain. 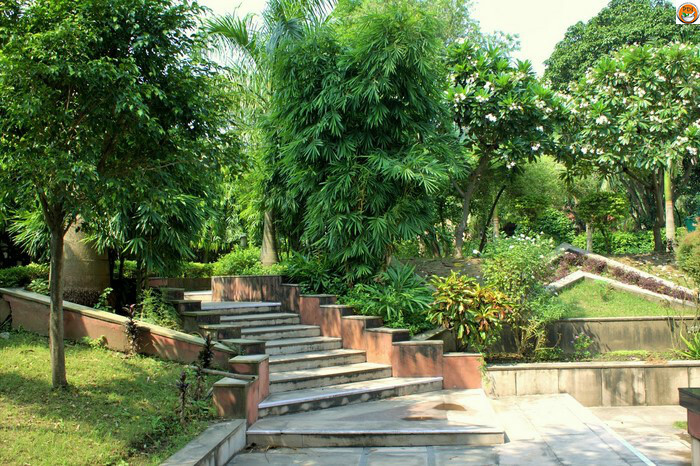 Aside from that, it is also a place wherein you can find a total peace of mind and health for soul and body mind. 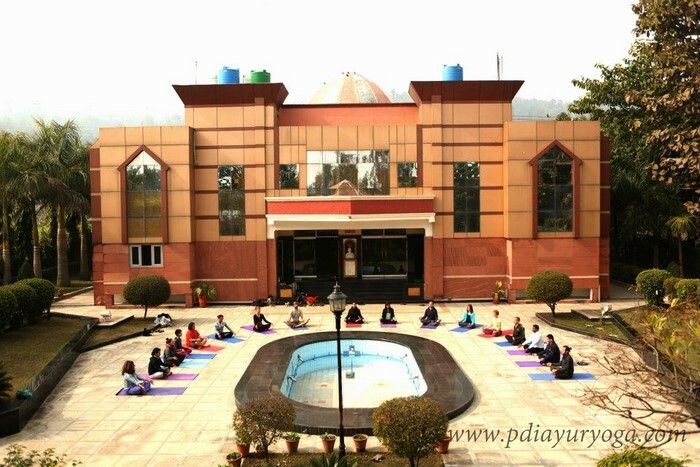 f you try to visit and attend this Advanced Yoga Training Course in Rishikesh for sure you can get a complete guidance through yoga and Ayurveda. Taking a training course for Yoga & Ayurveda will really help you to increase your credibility as you begin in teaching Ayurveda and Yoga. Those above mentioned courses will not only give students training syllabus but other teaching strategies that will help on the learning of each student about the different courses. 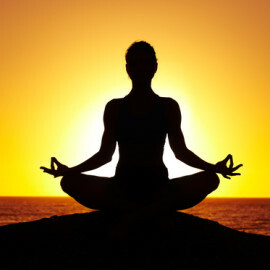 The aim of this organization is to impart the ancient knowledge and teaching of Ayurveda and Yoga. 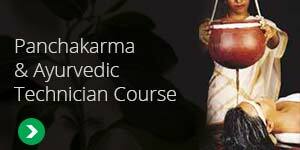 The several courses offered by this training center are not only to train those beginners about the teaching and technique of Ayurveda but to teach them on how they will able to use these practices to their lives and most especially to let them know the significant of each course, why they need to learn and adapt this in everyday lives. Some of the students of this training course become successful in their teaching career because of what the course gave to them. 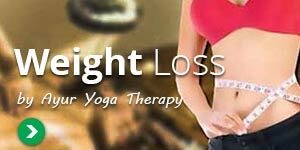 Overall these training courses are designed to teach yoga lesson and techniques for everyday living. 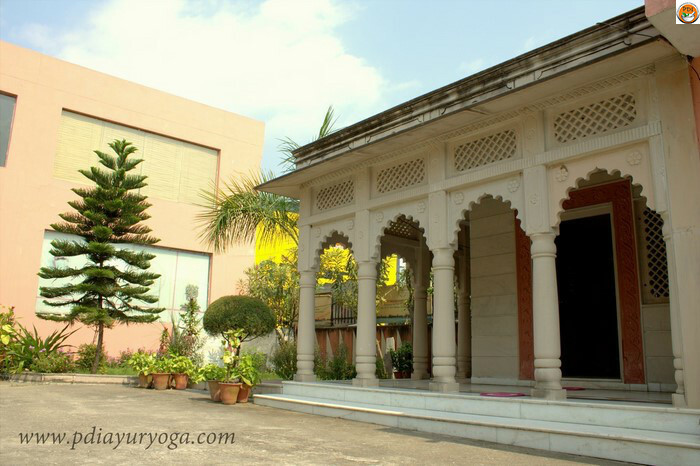 What is Ayur Yoga Therapy? 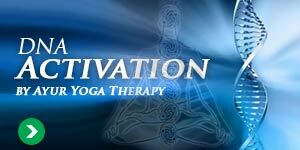 Yoga and Ayurveda are interrelated. One is incomplete without other. Ayurveda is the most ancient complete scientific healing systems in the history of the humankind. It originated in India and influenced the medical systems in different parts of the world. Yoga is an integral part of Ayurvedic Medicine. According to Ayurveda, the ultimate aim of human life is healing the body and mind and bringing it to a state of harmony between the environment and consciousness. 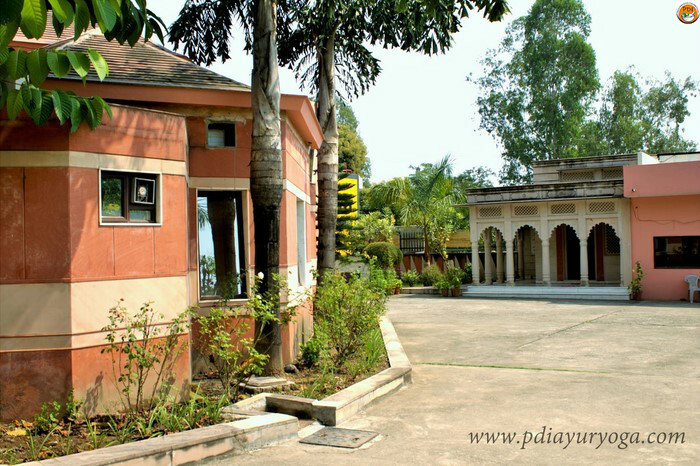 PDI Ayurveda Yoga school in India is a beautiful place to get relaxed by various Ayurvedic Massage, Panchakarma therapy and Yoga Detox programs and you can choose more program to recover from your physical pain.